Bunny Buns, a cute way to wow the children at Easter dinner. 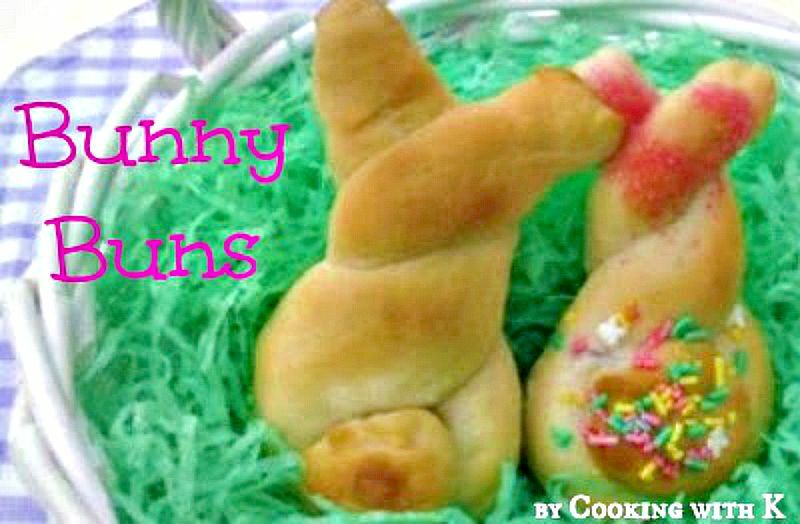 Just a little twist of the dough and sprinkles, you and your children can have everyone hopping around the table. Giggles! 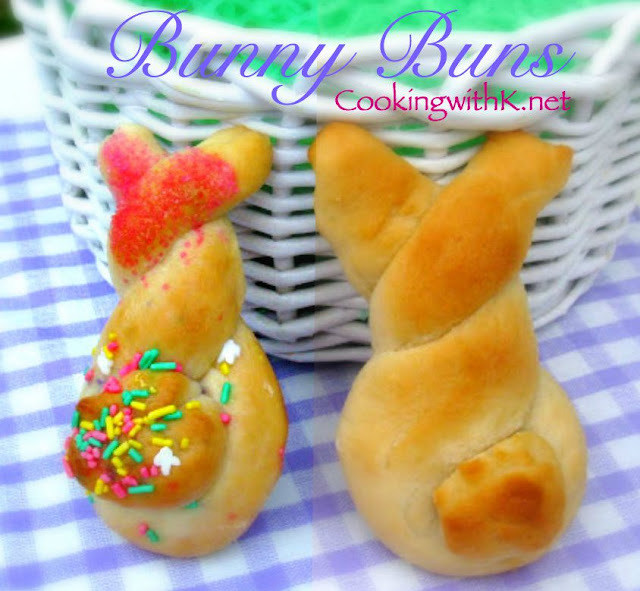 I have been seeing these Bunny Bun rolls in the blog world for a while now, and I usually see them made with Rhodes Dinner Rolls. A few weeks ago I noticed a blogger friend made them using her favorite dinner roll recipe, and that is where I got the idea that I could adapt my Heavenly Roll recipe. I made the dough and had everything ready for my grandsons to decorate them. 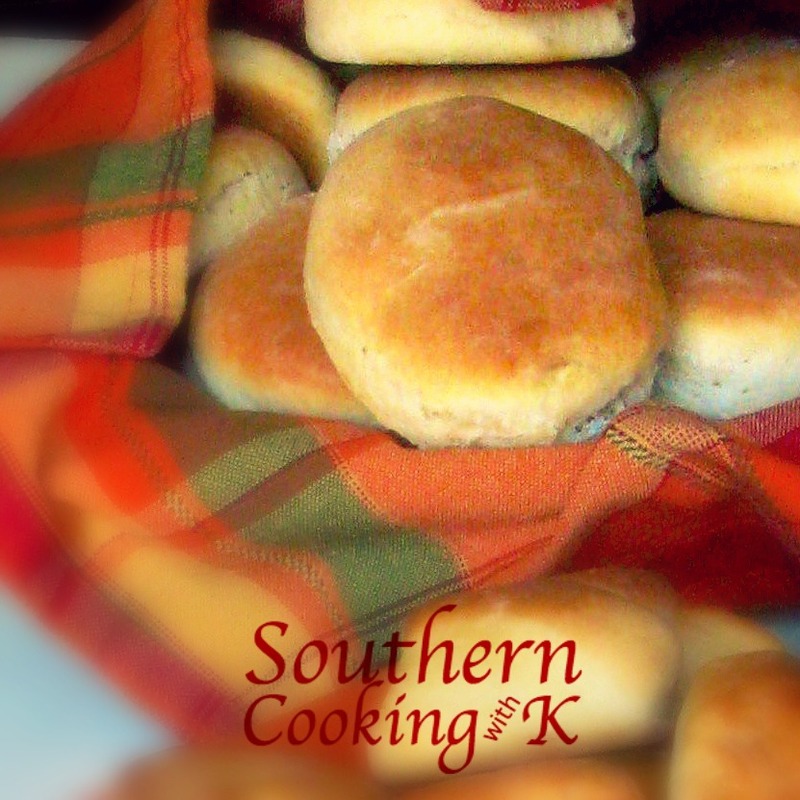 This recipe was an excellent one to make these rolls with because the rising time is so short, only 30 minutes and then you can bake them. We decorated half of the rolls and buttered the other half for our Easter dinner. Needless to say they were a huge hit and enjoyed by all! Pour milk in a 2 cup measuring cup and heat in the microwave on high heat for 1 minute or until warm but not hot, add yeast and stir until mixed well; set aside to proof, stirring occasionally. Roll dough into a long rectangle 1/2-inch thick. Cut dough into strips 1/2-inch wide and 14-inches long. Cover the bunnies with plastic wrap that has been sprayed with baking spray. Allow the rolls to rise in a warm place for 30 minutes. Remove plastic wrap and bake at 400 degrees for 12-15 minutes. 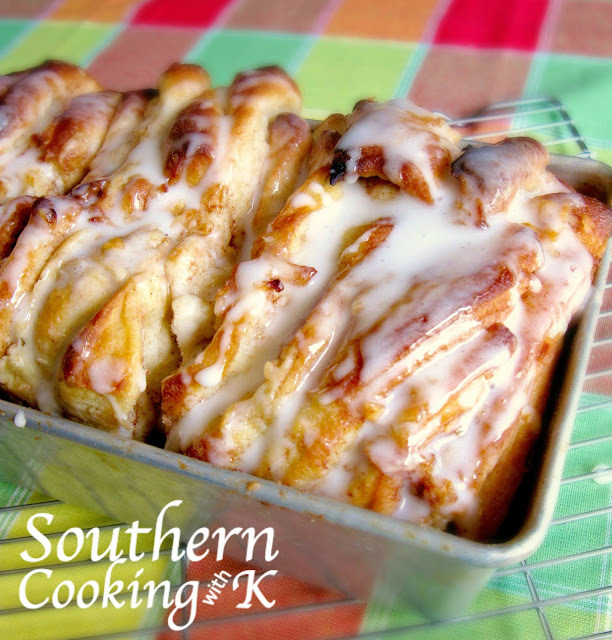 Remove from oven and brush with melted butter if serving for dinner rolls. If decorating, let cool slightly, sprinkle decorating sprinkles; spoon icing over rolls. Let icing set before serving. In a 4 cup measuring cup, mix together butter, powdered sugar, vanilla, and half and half until smooth and creamy. Such a clever idea. These are cute. Such a darling idea! 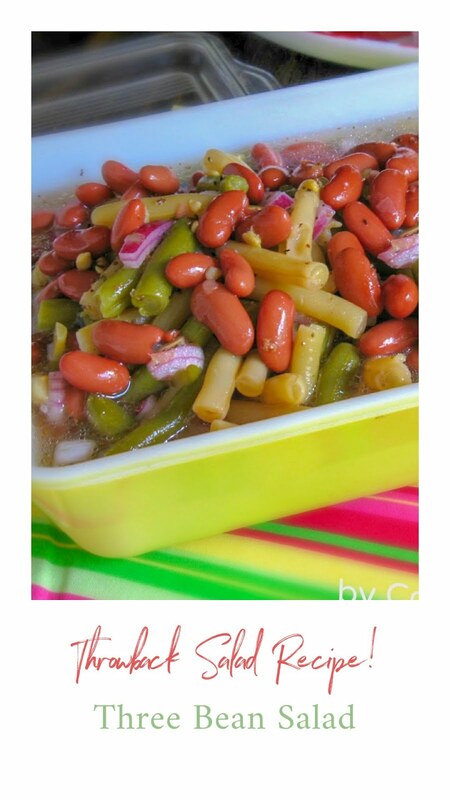 How nice you could use your own trusty recipe. Thanks for visiting me at A Season for All Things. 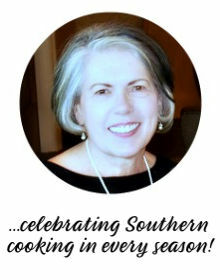 I'm looking forward to thumbing through your recipes. 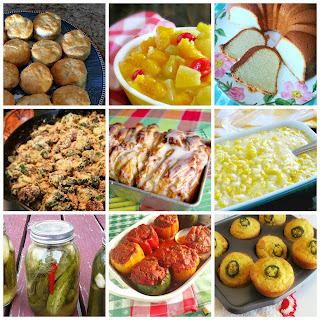 As I post recipes on my blog, I am compiling a cookbook on the computer using "Living Cookbooks."